Bill loves polar bears and receives a small fluffy bear for his birthday. 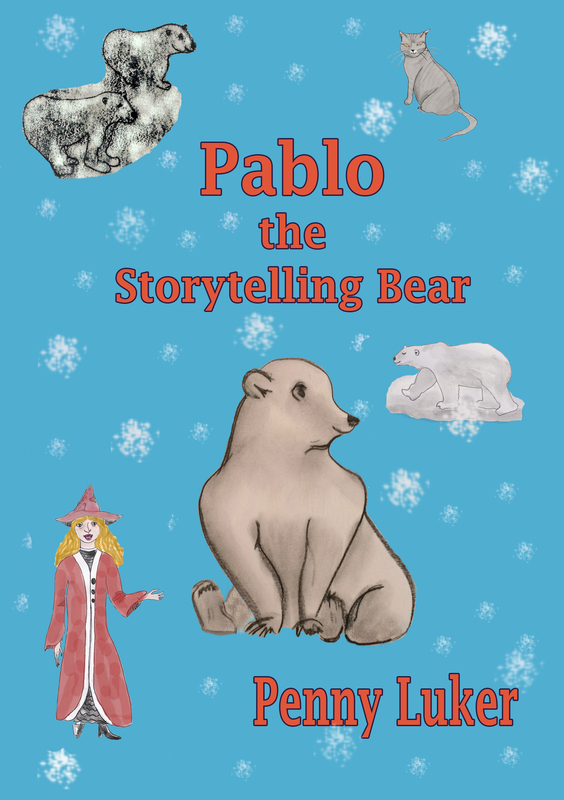 At first he is a little underwhelmed, until he realizes that his little bear, Pablo, has been given the gift of storytelling. Pablo tells him stories about The Enormous Bear, who lives in the wild, and Minty, a cub, who lives in a zoo. Add a touch of magic to the mix and stir. This is an ideal book to read to a child over Christmas, or let them read it themselves. It contains seven short stories and a few little pictures (black and white). The ebook is only £0.99 from Amazon UK or $1.33 from Amazon.com. It’s FREE on Kindle Unlimited. The paperback is available from Lulu for £4.50 (plus p&p). Available from other bookshops shortly.